Sunday March 10th @ 3pm. Tickets €10. Box office 047 39777. Humpty is going on a big adventure to climb the highest wall in the Kingdom, but Humpty needs your help! 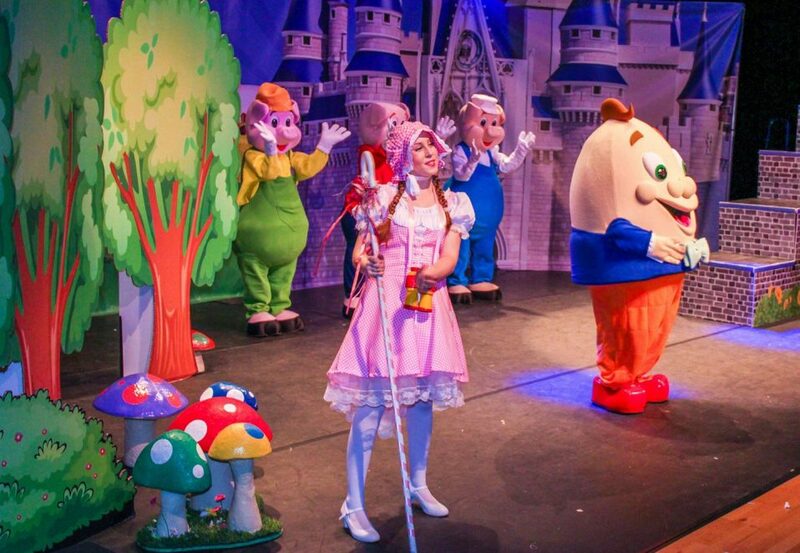 Sing along, solve puzzles, and meet lots of famous children’s characters along the way including, The Three Little Pigs, Little Bo Peep and all the animals on Old MacDonald’s Farm and many more! With amazing costumes, dazzling stage sets and a host of colourful characters to bring you on the journey of a lifetime. When Humpty climbs the highest wall in the Kingdom, who knows what might happen next…?